The Munster Reds have named their 13 man squad for this weekend's inaugural Hanley Energy Interprovincial T20 Festival taking place at Pembroke CC. A number of changes from the side that was defeated by the Northern Knights at the Mardyke a few weeks ago, with Tector - who sustained a broken finger recently - joined by Morne Bauer on the treatment table, while Cork County spinner Abubakar Saddique is unavailable for selection. That means brothers Ruadhán and Senan Jones both come into the squad, looking for their first taste of Interprovincial action, while YMCA pair Oliver Gunning and Jared Barnes are also both looking to make their debut for Munster. 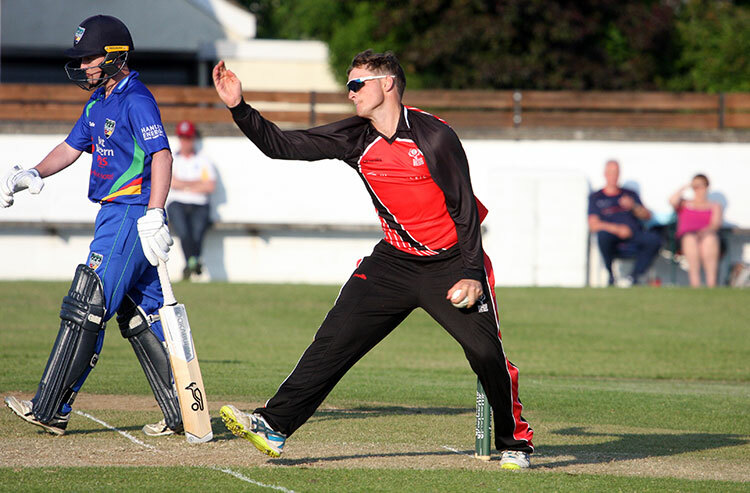 In the absence of Tector, Cork County's Jeremy Benton is set to captain the squad, having lead the Heat to the quarter-finals of the Alan Murray T20 Cup over the last few weeks. Jeremy Benton (Captain, Cork County), Cormac Hassett (Cork County), Ruadhán Jones (Cork Harlequins), Senan Jones (Cork Harlequins), Yaqoob Ali (Co Kerry), Stephen Doheny (Rush), Nicolaas Pretorius (The Hills), Robert Forrest (Clontarf), David Delany (Clontarf), Tom Anders (Phoenix), Max Sorensen (The Hills), Jared Barnes (YMCA), Oliver Gunning (YMCA).